Merry Christmas, Happy Holiday’s by *N SYNC! Oh man…I do actually like Christmas Wrapping! And anything by Bruce Springsteen. My favorite Christmas song is Silent Night! I love Silent Night and Little Drummer Boy! it’s a toss up between “The Christmas Song” by Nat King Cole or “I’ll Be Home For Christmas” sung by pretty much any artist willing to attempt it and both songs are guaranteed to make me weepy. My grandson would love to sing aloing with me in the car…he LOVES music! I love all songs Christmas…but the one I keep singing this year is Its a Wonderful Christmas Time…. 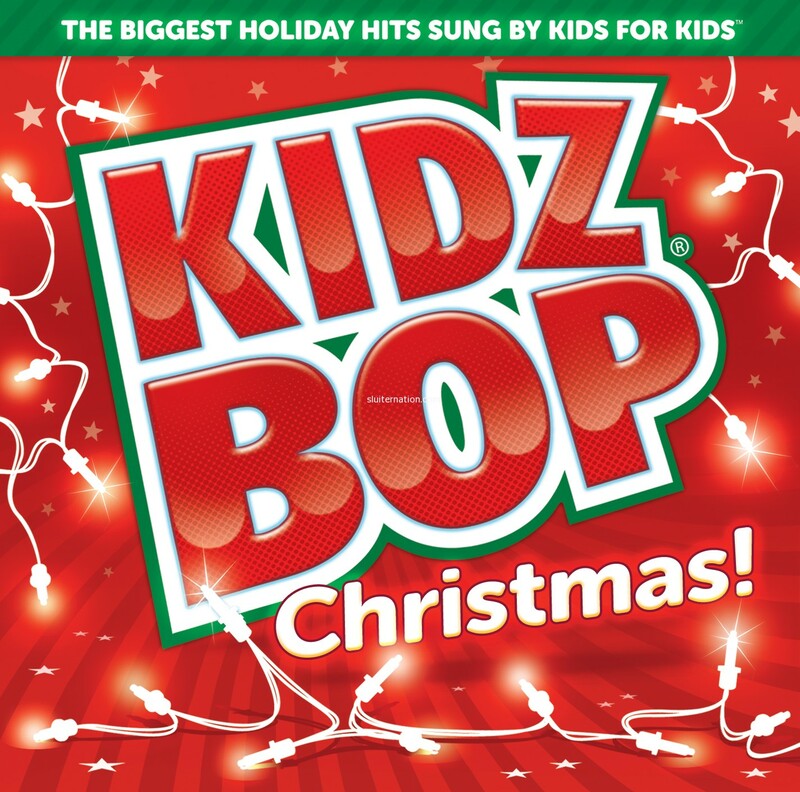 My kids love kids bop! 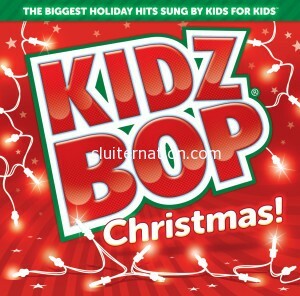 My favorite Christmas song is the new one by Kelly Clarkson.